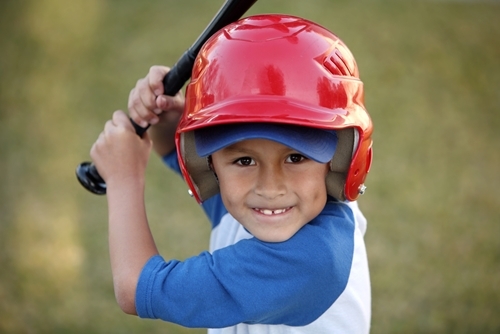 What events most often make up oral healthcare development for children? 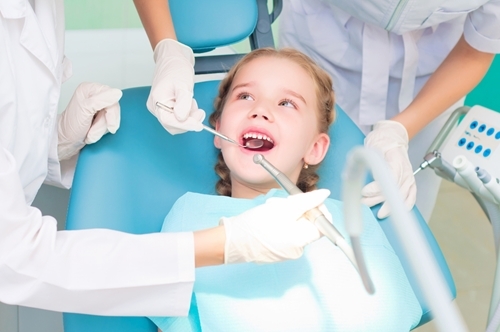 Why is the first orthodontic visit so important? 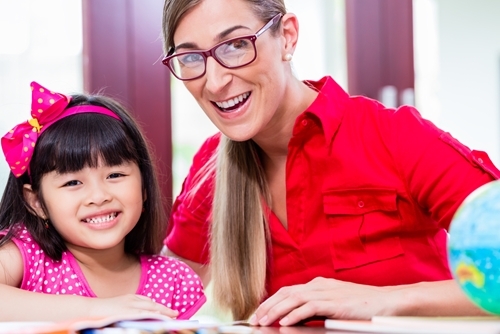 Why should you schedule your child’s first orthodontic appointment now? 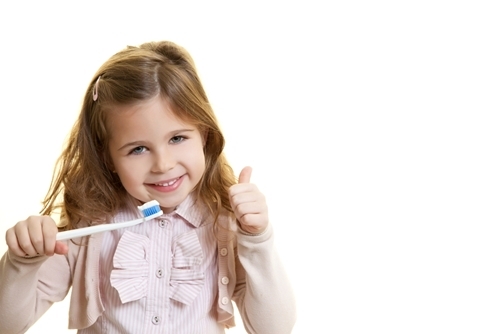 Why should you take charge of your child’s oral health now? 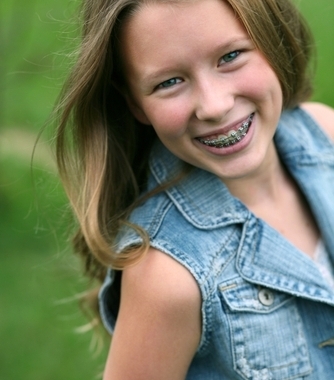 What are some benefits of fitting your child with braces now? What foods should your child avoid if he or she wears braces? 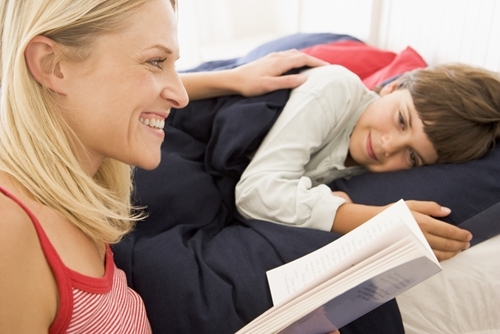 What is your child’s sleeping habits telling you about their orthodontic health? 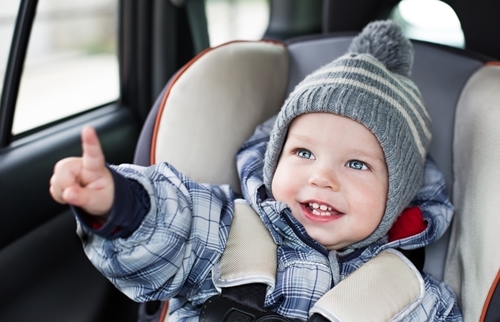 Is your child’s mouth as healthy as it can be?